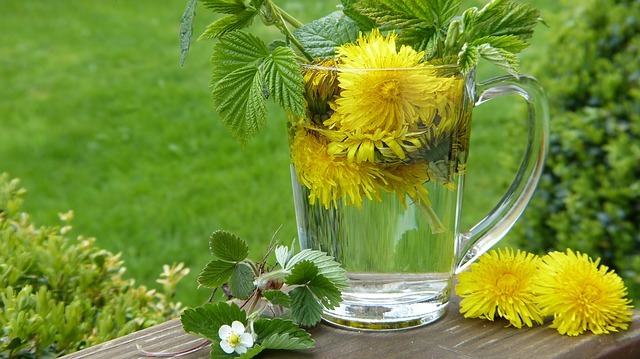 Discover the healing properties of a drumming circle. 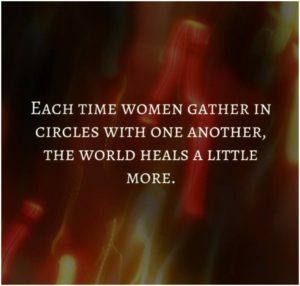 Throughout history, women have gathered in circles to drum, sing and connect with one another as a community. 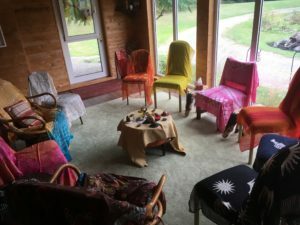 Thirteen Moons’ drumming circles offer an excellent way for women to explore their own personal rhythms while sharing in the spirit, song and safety of a circle with other like-minded women. Anyone can participate regardless of spiritual or musical background. 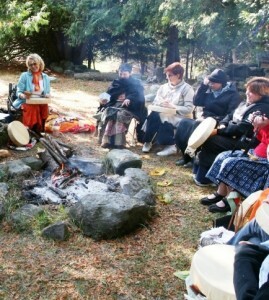 Our drumming circles are lead by Adele aka Heart Medicine Woman. $70 for all of the above plus dinner, which is served at 5:30 and drumming, which starts at 7pm. Drums available for $5 extra. Overnight packages also available. Reserve your space here with a deposit. Bring $30-$35 cash for drumming.